The leading booking solution for Day Tours Companies. Connect your online and offline sales channels to take bookings and scale, while simplifying back-end management. TrekkSoft is trusted by tour and activity companies and tourism boards all over the globe. 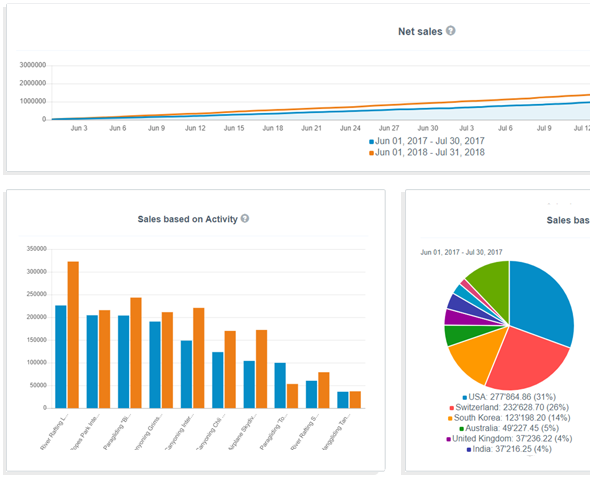 Connect your front-end and back-end sales tools to keep track of your inventory in real-time. Cut down on endless emails, phone calls and spreadsheets. 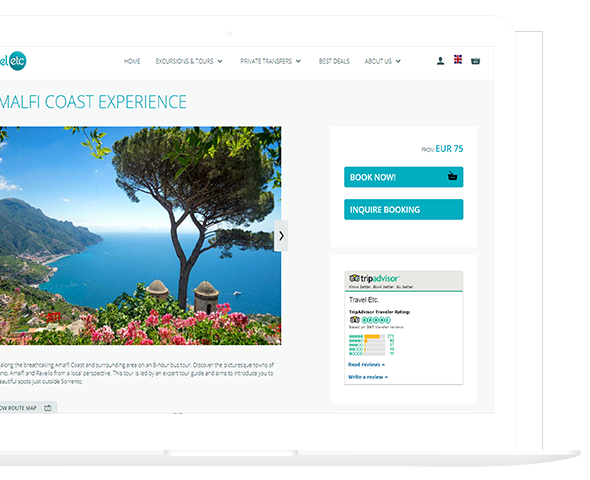 Accept online bookings and turn your website into your best sales channel. Use TrekkPay to take credit card payments online or in-store. Work with sales tools designed to improve the in-store sales experience. Create multiple accounts for employees, and let them access TrekkSoft from any device. Simplify admin by automating manual tasks such as email confirmations, tracking and reporting. Be that bit more organised in your day-to-day operations with TrekkSoft. Get an overview of your availabilities, resources and upcoming trips. Automatically sync upcoming trips to your favourite calendar service. Know exactly how many resources you have available at any time. Remove manual and repetitive tasks and improve back-office operations. Scale and grow your company with powerful connections to distribution partners. 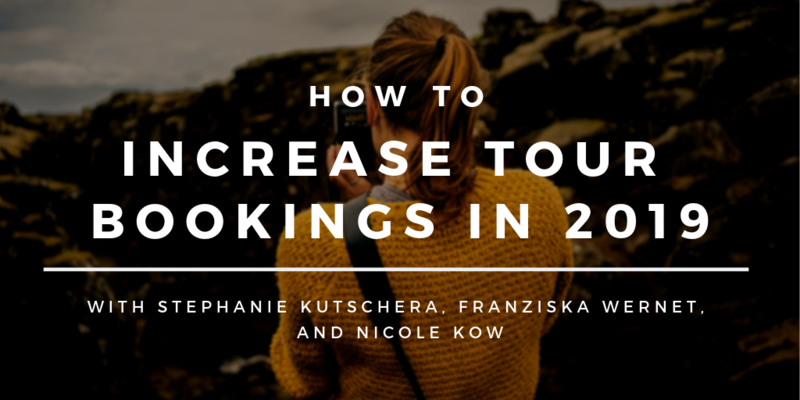 Automate the booking and admin processes, track progress and collect data to increase growth. Connect to and manage bookings from multiple online travel agents. Work with agents and resellers to cross sell tours and boost your distribution. 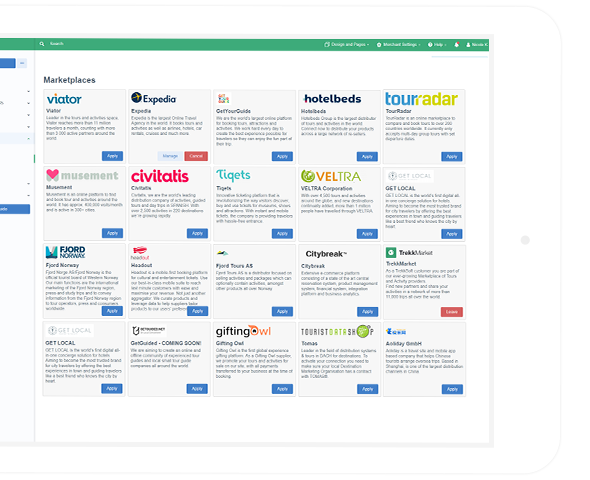 Manage sales channels and track every booking that comes your way. Use our reporting and analysis tools to make data-driven decisions. Our free resources are designed to give you the tourism tools and know-how you need to build and market a stronger business. 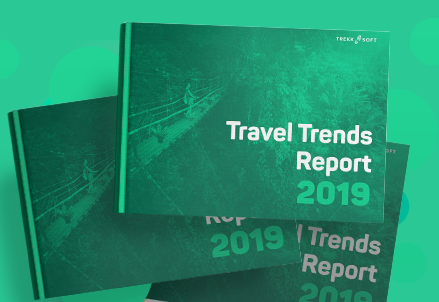 Download this report today to get the latest data-driven insights, tourism trends and key market insights from industry experts. Download this free comparison guide to compare online travel agent platforms. Do you want to read the latest tourism news and insights? 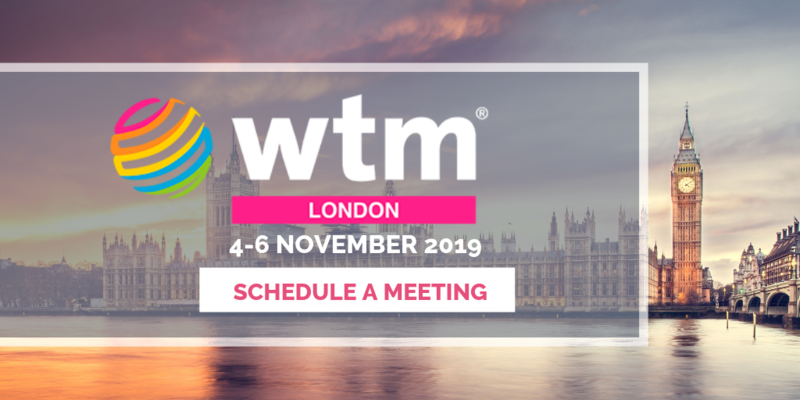 In this session, we'll share findings from processing over 1.6 million tour & activity bookings and surveying 958 participants in the tourism industry in 2018. Do you want to watch more webinars? 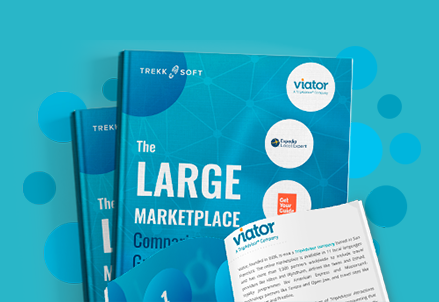 We gave TrekkSoft a brand new look! Do you want more news and insights into the tourism industry? Reach your full potential in the tours & activities industry. Do you want to meet other tourism professionals at our next event? Maximise distribution and streamline operations to accelerate growth.